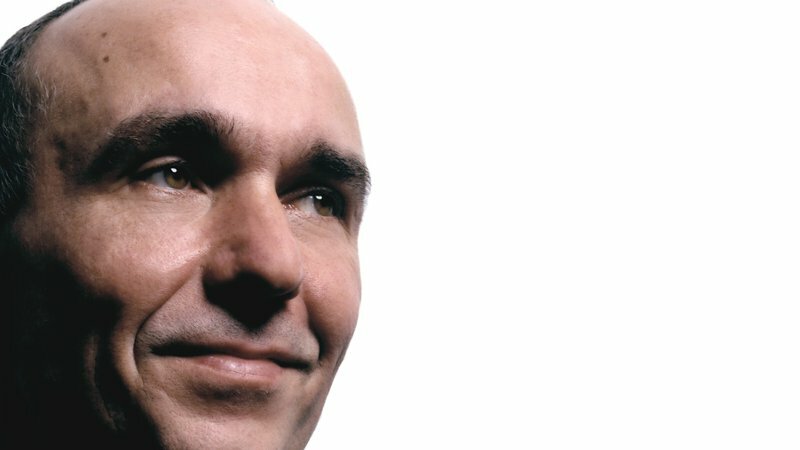 Legendary gamemaker Peter Molyneux, who’s currently enjoying the success of social game Curiosity, says his next game will be his last. 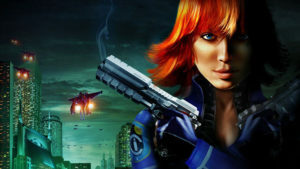 The founder of new studio 22 Cans said that the developer’s first major project (to be announced in the near future) will likely be the last one he makes. Molyneux added that the new title would be “the defining game of my career”, an impactful statement from the man behind Populous, Dungeon Keeper, Black & White and Fable. As 22 Cans prepares for their big project, they will be releasing a series of smaller, experimental titles. This week’s release, Curiosity, was the first of these – and has so far proven to be massively popular. 158,000 people in the first day alone worked at tapping away layers of the cube to discover what lies beneath – a privilege only one user will eventually have. 22 Cans second experimental game, Cooperation, is slated to be arriving soon. According to Molyneux, an announcement of the game is imminent, and “it will be kind of live from Friday.” Judging by the name, it’s likely to be another social game that has players working together to achieve a common goal.